SUNREAD SPORT PRO is professional sunglasses developed with the latest technology. 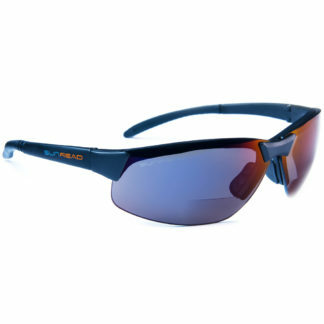 Our sunglasses protects against particles with high speed and protects they eye under long time exposure under the sun. "Blue Ray" filter reduces the amount of high intensity blue light without reducing the transmittable light. Bifocals or two focal areas suitable for everybody that reached the stage where reading glasses is a must. With a little reading view in the bottom of the lens means that you always have your reading glasses with you to avoid having to switch between sunglasses and reading glasses. 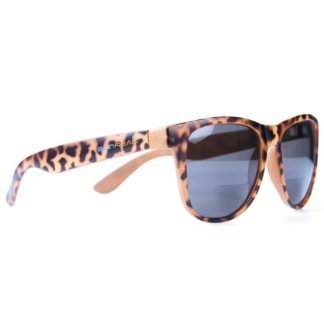 It makes life easier and at the same time, it will be more comfortable for the eyes to avoid the discomfort when taking off a pair of dark sunglasses in strong sunlight! 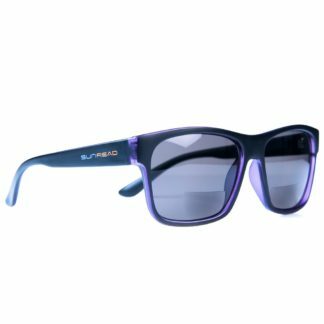 Sunglasses with aspherical grinding (optically correct) made in a casting process give a clear difference that one discovers after a while when the eye adjusts itself to the light that is passed through the sunglasses. With a comprehensive sports arc you stop disturbing light from the side and effects appear that you usually miss otherwise. 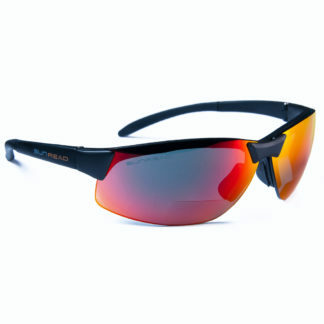 PRESCRIPTION GLASSES IN SUNGLASSES – PERFECT VISION IN THE SUN! 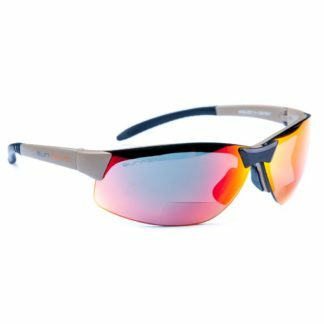 For those who needs sunglasses with strength both at distance and for near vision, we have developed a unique concept that combines insertion optics with Bifocal lenses. 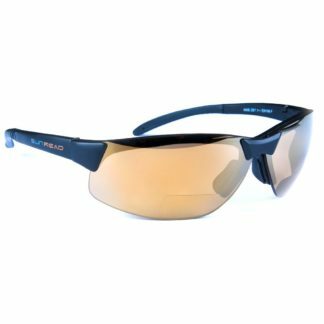 This works great when your strength on distance comes with an optical lens as per your prescription and mounted on the inside of the frame, like a pair of glasses. 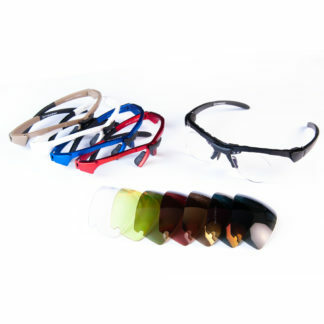 Bifocal Sunglasses with or without strength for near vision will then work together with your prescription lens to be able to read small text on 40-50 cm distance.